The University of Chicago has found that Black millennials are facing worse financial burdens than their white and Asian contemporaries, and this is primarily driven by lower rates of employment among 18-34 year old Blacks. The GenForward Survey dives into the day-to-day economic lives of Millennials, their economic dreams and fears, and their own thoughts about their future. What is particularly noteworthy, is that the bimonthly survey emphasizes how race and ethnicity influence how young adults or Millennials experience and think about the world. Millennials now represent the largest generation of Americans, and they are by far the most racially and ethnically diverse generation in the country. However an economic opportunity gap exists between Millennials of color (especially African American and Latino/a Millennials). Black and Latino Millennials consistently report significantly greater economic vulnerability than whites and Asian Americans. • White and Asian American Millennials employed in full-time positions receive more benefits from their employer than African American and Latino/a Millennials. • African American and Latino/a Millennials indicate that they would have the most difficulty paying an unexpected bill and report greater insecurity about their employment prospects. • African American and Latino/a young adults are far less likely than whites and Asian Americans to have basic but fundamental tools for managing one’s finances like bank accounts and credit cards. 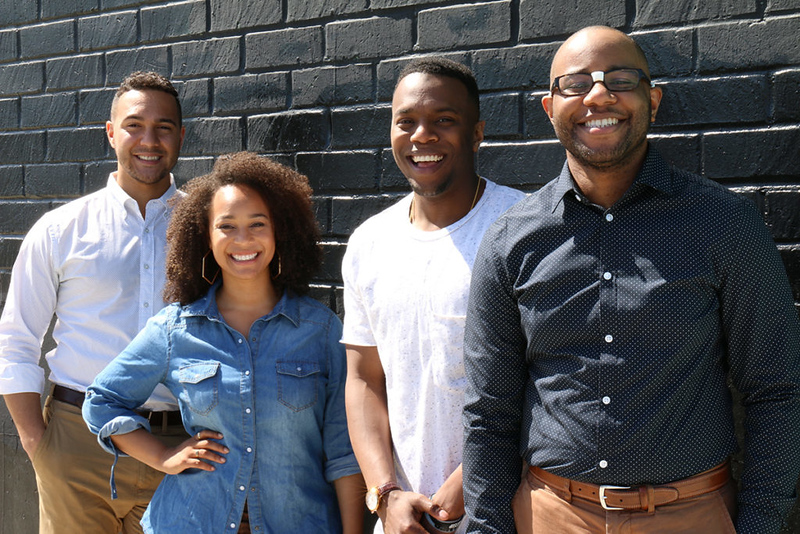 • Millennials of color, especially African American young adults, report using alternative banking establishments that are more costly, like check-cashing services, than white Millennials. • White and Asian American young adults tend to have more money in savings than credit card debt. • A plurality of Millennials have no retirement savings and most lack confidence in the future of Social Security. At the same time, many say that they plan to rely on Social Security for their retirement. • Many Millennials are ambivalent about the American economy—for example, 68% of all Millennials say it is not common for someone who starts poor to become rich through hard work. Yet, a large majority of all Millennials (77%) also say they are optimistic about their own personal future. While African Americans and Latino Millennials experience more, and sometimes much more, economic uncertainty and hardship than young whites and often Asian Americans- the stoic optimism about Black and Latino Millennials’ economic future (morsoe than young whites) offers a faint glimmer of hope. Will this optimism manifest itself to empower young Blacks to break free from the persistent and structural economic vulnerability gap between themselves and young whites and Asian Americans, or will the uneasiness felt about their own futures cause young whites to act in ways to reassert their own economic dominance? The hope is that the consistent improvement of ethnic understanding shown between young racial groups can continue to bridge cultural divides as young Americans begin to make their mark on our economy, society and political arenas.